AUSTIN, Minn. – The Warriors work in the confines of the DJAC proved worthwhile Saturday at the Packer Dome. 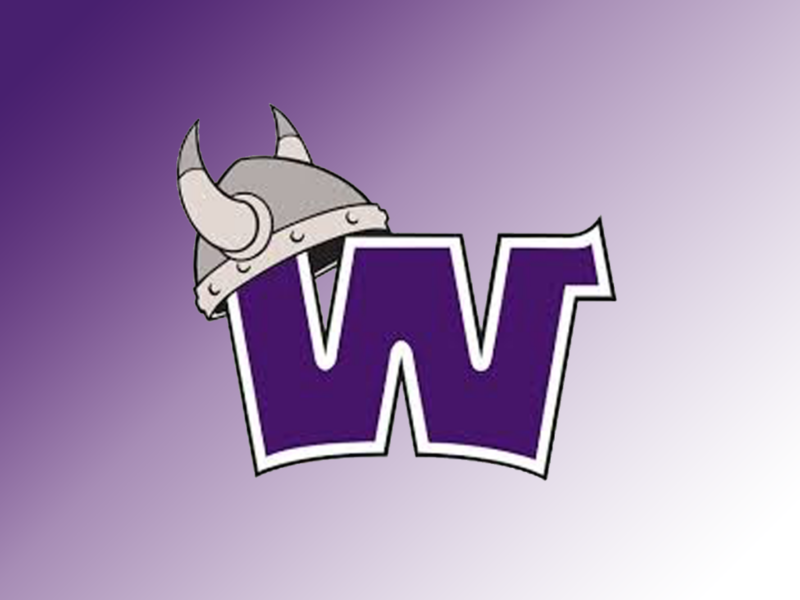 Erupting on offense, the Waldorf softball team started the 2019 season with a pair of shutout wins, sweeping Crown (Minn.) 6-0 and 11-0, in five innings, in nonconference softball. 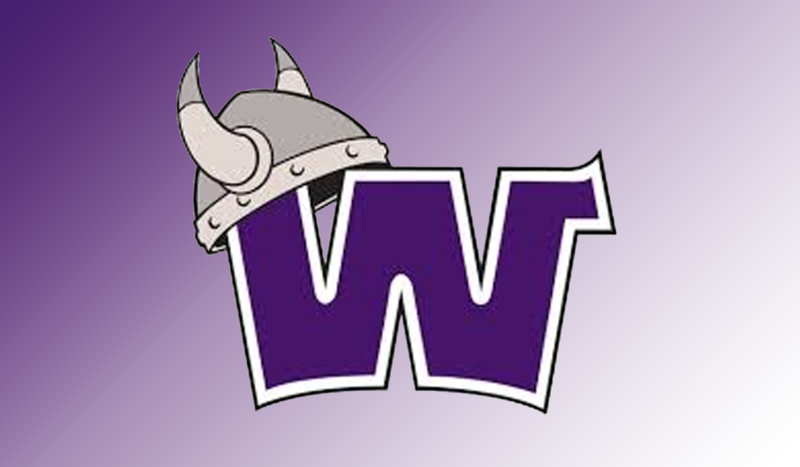 “It was awesome to get out and spread out on a field today,” Waldorf head softball coach Lexy Determan said. Sophomore transfer Ursula DelCampo got things rolling for the Warriors (2-0 overall) with a two-run double in the bottom of the third inning, opening the scoring on the season. She added an RBI single in the fourth for Waldorf, which also got an RBI double from Erin Curtin and an RBI grounder from Brynlee Gibbs as the Warriors took their 6-0 lead. All that offense proved plenty for Waldorf starter Jessica Whittaker (1-0), who struck out two batters, scattered three hits, and didn’t let a runner reach second base in the win. DelCampo and Curtin each went 2-for-3 at the plate in the opening victory, while Taylor Navratil and Peyton Arenson each added a hit for the Warriors, who continued to roll on offense in the nightcap. Gibbs put the home-team Warriors in front with a two-run double in the bottom of the second inning, then she made it 4-0 with another two-run double that ignited a nine-run fourth inning. Arenson added a two-run double in the rally, which saw Kayley Camerer and Curtin each drive in a run apiece, and Navratil tack on two more runs with a triple. Navratil finished the game going 3-for-3 at the plate, while Gibbs was 2-for-4, and Peyton and DelCampo each added a hit. Another overwhelming onslaught of offense that made things easier for the Warrior pitcher, as Rachel Setting (1-0), who earned her first Waldorf victory striking out four and allowing just one hit in five innings in the circle. “I think that is a true indication of the type of team we will be this year,” Determan said. “There were definitely things we learned today, and things we learned we need to work on, which was the ultimate goal of playing today. After getting in an early-season doubleheader, the Warriors now head back to the DJAC to continue preparing for their next games, which are a little more than three weeks away as Waldorf next plays Madonna and Siena Heights on March 4 in Tucson, Ariz.